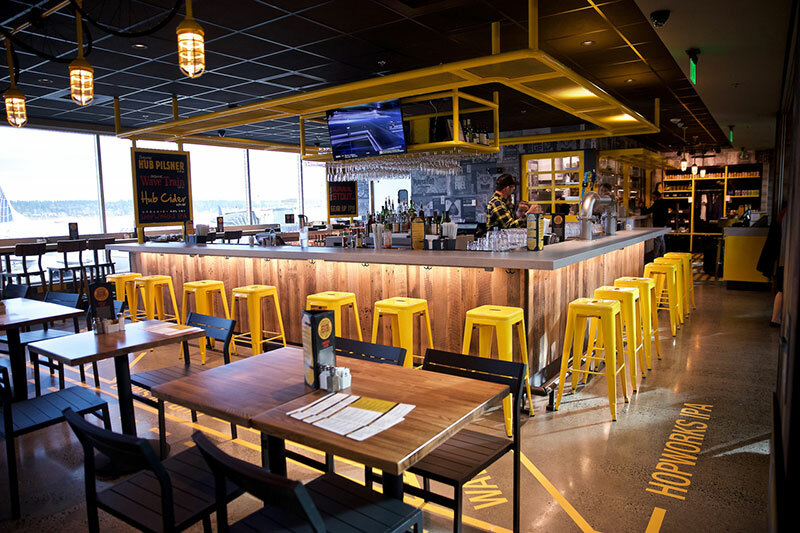 (United States, January 16, 2019): SSP America, a pision of SSP Group, a leading operator of food and beverage brands in travel locations worldwide, has opened Hopworks Urban Brewery (HUB) at Portland International Airport (PDX) on Concourse E. Founded in 2007 by Brewmaster, Christian Ettinger, HUB is the definitive, modern day craft brewer, creating world-class beer and food with sustainable business practices. SSP America and HUB have partnered on all aspects of the brewery’s airport location since being awarded the contract in the summer of 2017. SSP America is a pision of SSP Group, a global leader in the business of creating restaurants, bars, cafés and marches in environments where people are on the move. With over 50 years of experience, SSP's nearly 37,000 employees serve approximately a million passengers daily in over 33 countries. Our operations span more than 2,500 outlets across 140 airports and 280 rail stations representing more than 500 of the world's best brands.